Kaiser Chiefs are a post-britpop band which formed in Leeds, West Yorkshire, England in early 2003. 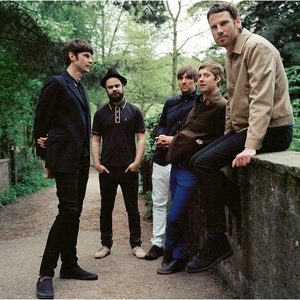 The band consists of Ricky Wilson (vocals), Andrew "Whitey" White (guitar), Simon Rix (bass), Nick "Peanut" Baines (keyboards) and Vijay Mistry(drums). 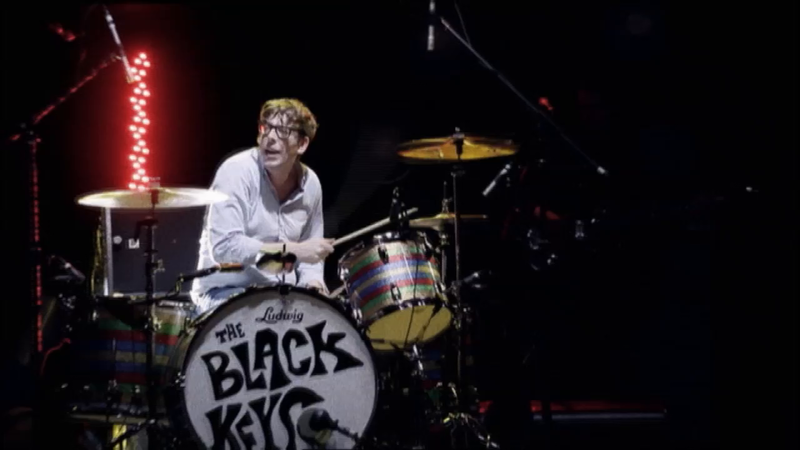 Nick Hodgson is the band's former drummer and main songwriter but left the band in December 2012 to focus on other projects. The band has released five albums as of 2014 and have released 16 singles, including the hits I Predict a Riot, Oh My God, Ruby and Never Miss a Beat.